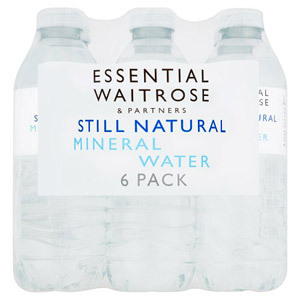 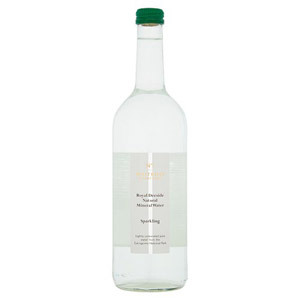 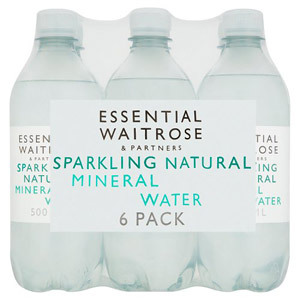 If you need a bit of refreshment and need to quench your thirst, Waitrose Water with Britain's finest sources of mineral water. 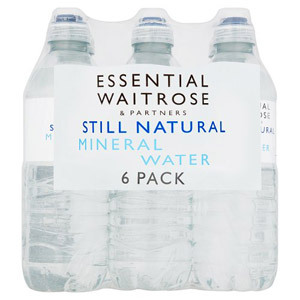 Tap water is not always drinkable, either for hygiene reasons or because you don't like the taste. 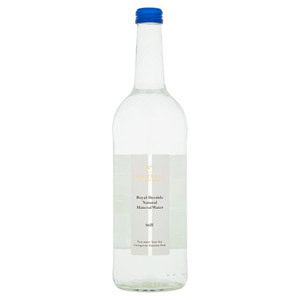 These bottles are perfect for when you're on the move, or if you can, enjoy chilled or over ice with some fresh lemon or lime.